Hostile | News | Mythic Varimathras down! Und wieder ein (altbekannter) Dämon down. 8/11 Mythic damit und Doppelpack diese ID. 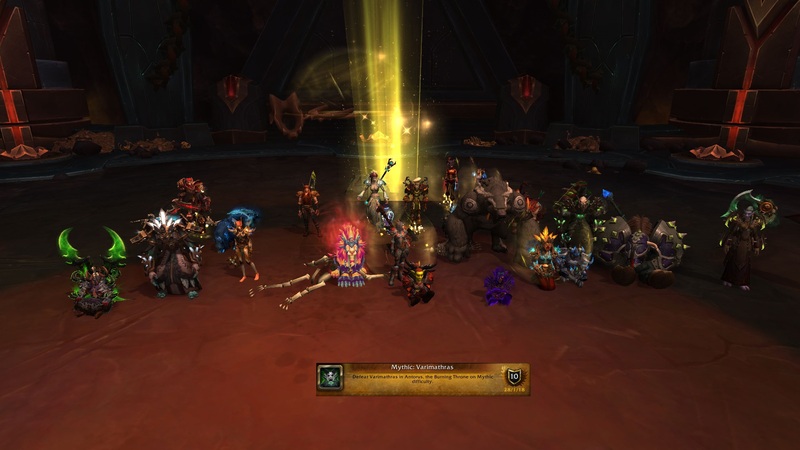 Forumindex » Hostile » News » Mythic Varimathras down!